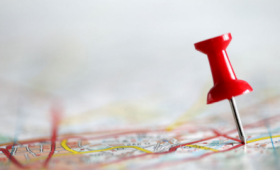 The excitement of a new job or home quickly wears off once you consider the logistics of moving. 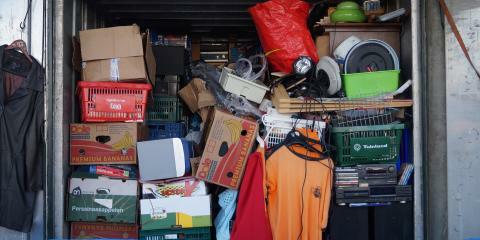 Not only is moving stressful, it can also get expensive fast. Fortunately, the team at WestPac International, Hawaii’s best international moving services provider, has the know-how and experience to keep your expenses as low as possible during a big move. They offer both moving and storage services, as well as a variety of moving supplies. Hire Professional Movers: It may seem counterintuitive, but investing in professional moving services may actually save you money down the road. The movers at WestPac International will do all the heavy labor, which will protect your back from injury and subsequent medical bills. Furthermore, residential moving companies work efficiently, which limits the amount of unpaid time off you’ll need from your job to complete your move. Pack Items Yourself: Packing items yourself is a great way to save some money. 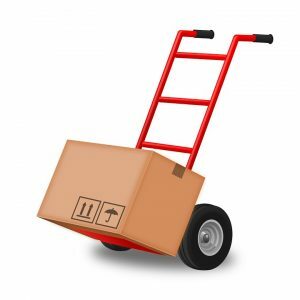 Just pick up some high-quality boxes and moving supplies from WestPac International and you’re ready to go! 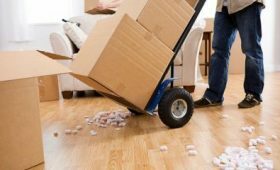 You’ll save money on moving services, as the professional movers will only spend time moving your boxes, rather than packing them for you. Book Transportation Only: The ultimate way to save money is to do all the packing and moving yourself, but let a moving company take care of the transportation. WestPac International will provide moving services to and from Hawaii, as well as other destinations. Moving to a new home doesn’t have to break the bank. WestPac International offers affordable, customizable moving services that will fit your needs and budget. 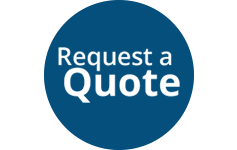 To get quotes for long-distance and local moves, call (808) 845-9711 or visit their website today.